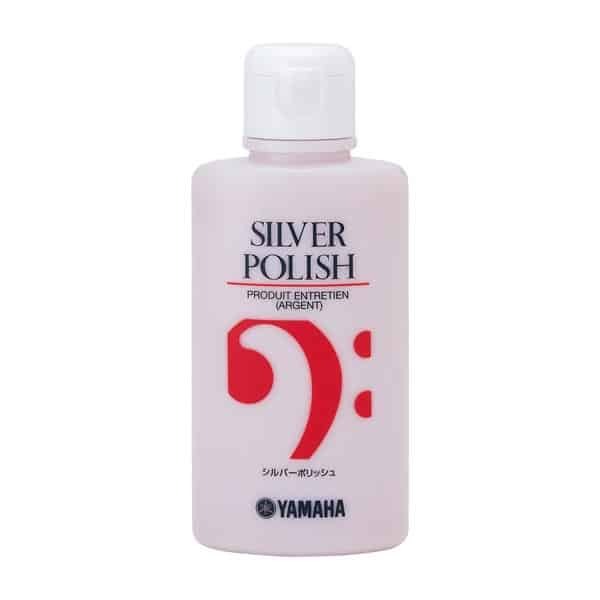 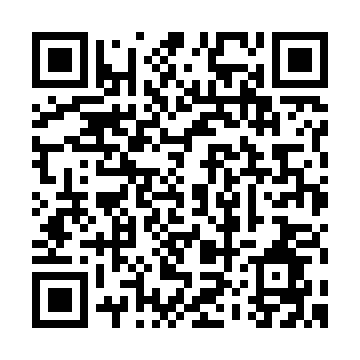 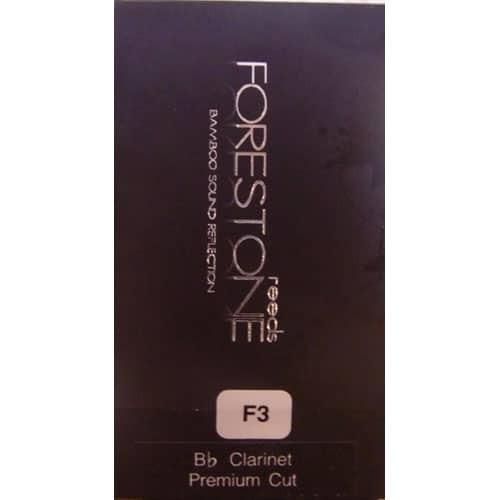 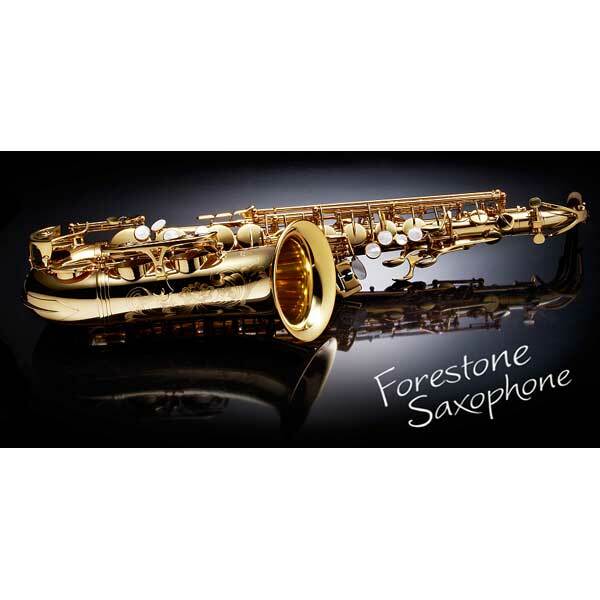 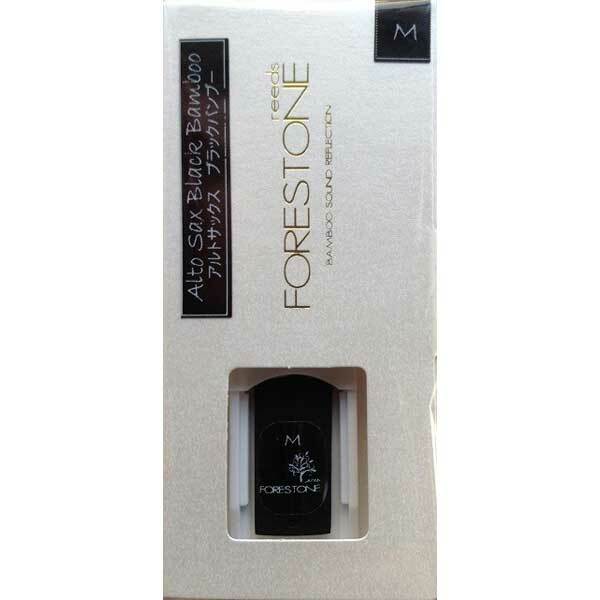 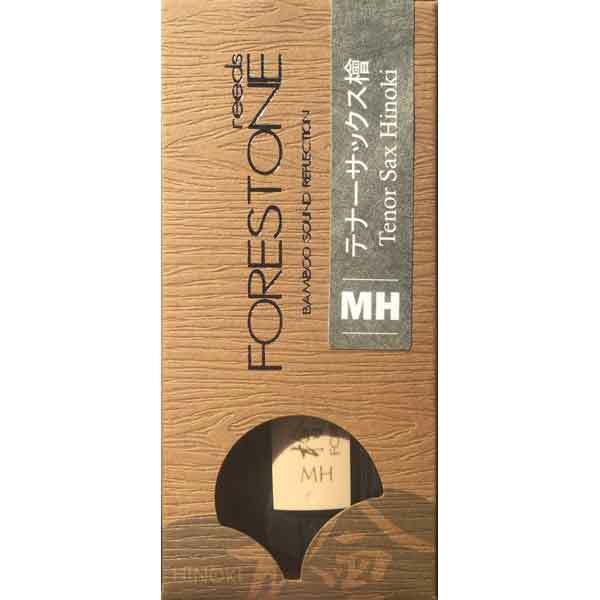 The Forestone Premium Cut is an advanced model of the current Forestone Bb Clarinet reeds. 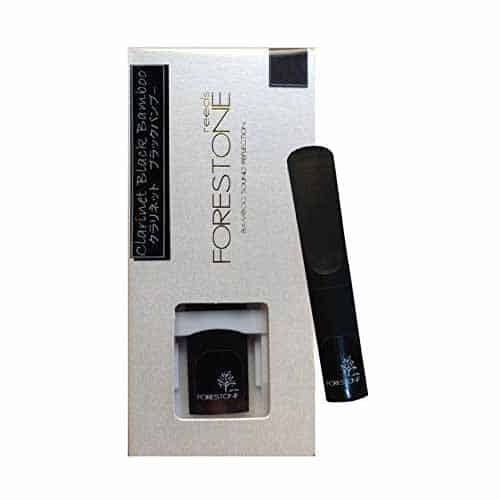 The Premium Cut is made with an advanced manufacturing process, are G-Tuned and the profile is designed for a full range professional usage. 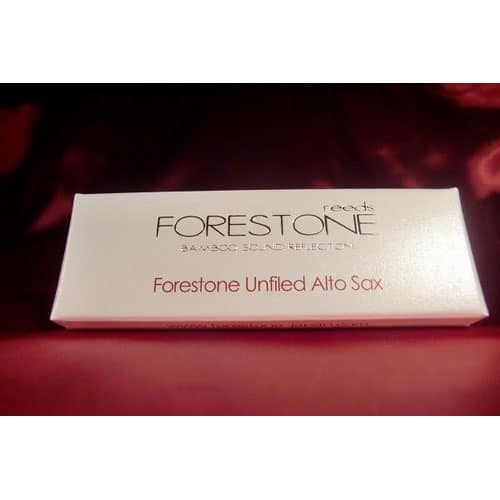 Forestone Premium Cut reeds for B-flat clarinet come in seven strengths: F2, F2 1/2, F3, F3 1/2, F4, F4 1/2, and F5.